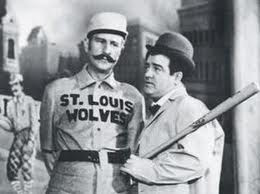 Cat's Stuff: All About "A"
Who else remembers Abbott and Costello? What other comedians are on the top of your "funny" list? Visiting from A-Z challenge; what a cute blog; I like your list of A's, a good start to the challenge! Good luck with the rest of it!